Developer: Ed Key; David Kanaga. We’re still in a relative infancy when it comes to grading art games. There is perhaps a lingering fear that branding a threadbare, minimalist title a disappointment will lead to a criticism of the critic, cries of “philistine!”, and (knowing the internet) far more colourful labels than that. 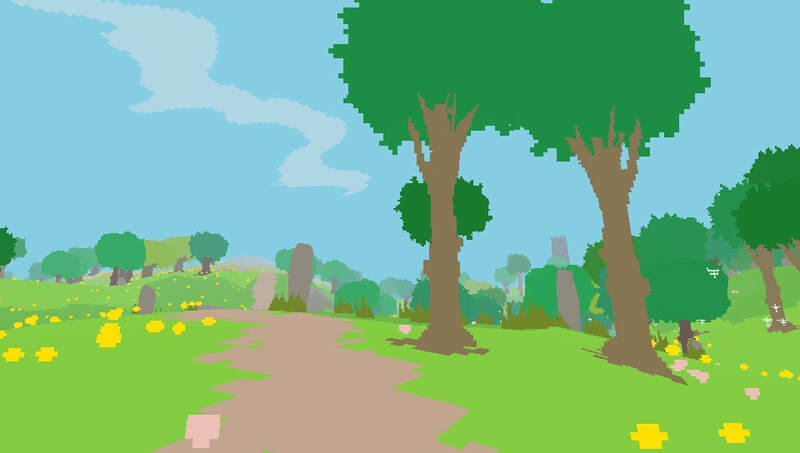 Thus, when we’re confronted by a row of trees in an ordinary, everyday adventure game, we’re happy to know why they’re there, and what purpose they serve. The trap that’s harder to avoid, is that when all context and objective are removed from the scenario, we’re encouraged to believe that the trees suddenly acquire a mysticism that’s impossibly profound. A change of season means pixel palette-swaps for the ground and the trees! Proteus plays on this unashamedly. Art can be expressed in a huge number of ways, but whether you believe your experiences with it should be beautiful, evocative, controversial or eye-catching, it should, at the very least, make the recipient think or feel​. 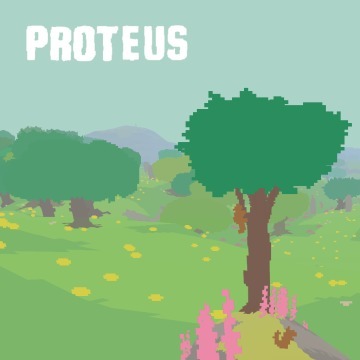 Regardless of its aggressively semantics-lead approach, Proteus fails as an art game. There’s little to find amidst its sparse landscapes, less still in the way of objective or reward, and no matter how much you’re encouraged to behold the environs, little noteworthy results from doing so. A closed cabin, a footpath, a hill, a graveyard. All part of a checklist of predetermined topics, not carefully positioned for impact, but spat out at random by an island generator. We’ll dump the concepts, you tell us what they represent. 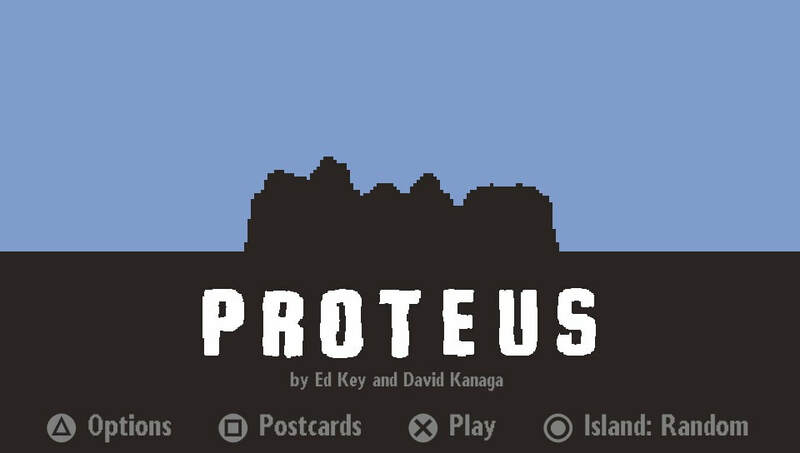 This is the only way to make sense of the anomalously high scoring Proteus enjoyed from critics. It has nothing of the appeal of other walking sims/exploration games. 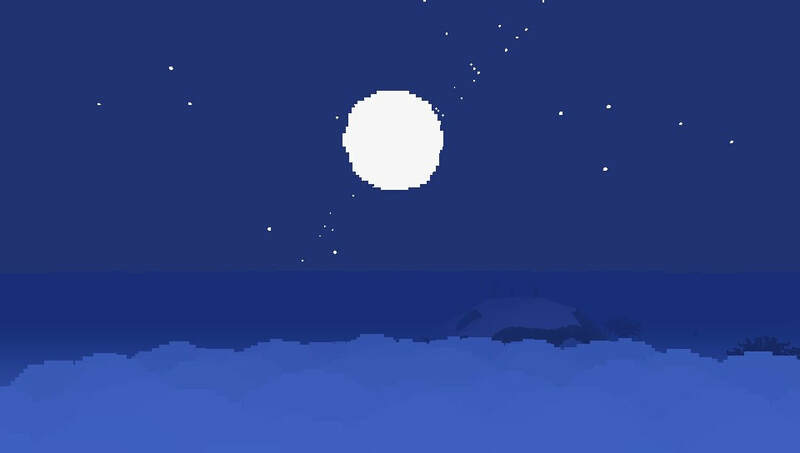 Datura is similar to Proteus in that it emphasises exploration in a natural setting, but offers considerably more in the way of interactivity; things the player can change and experience, resulting in at least some measurable sense of surprise, progression and immersion. Journey is beloved amongst gamers for the earnestness of its storytelling, and the beauty of its quaint, inviting surroundings. 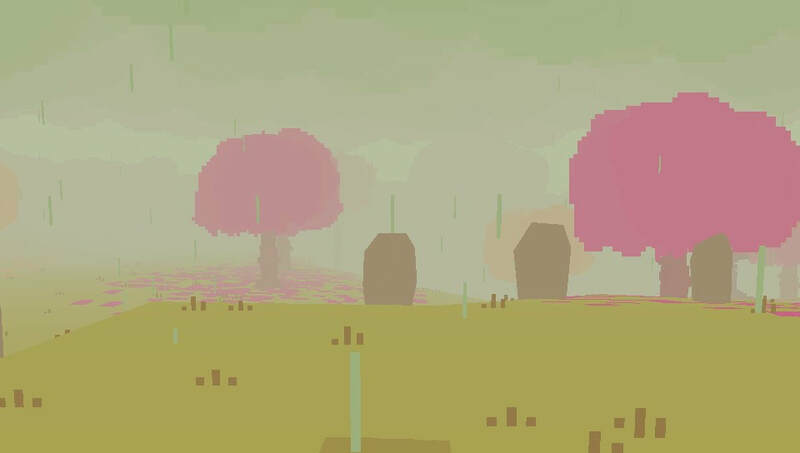 By comparison, Proteus feels empty. Visually, its excessive minimalism isn’t pleasing or effective, because it's ill-defined and sloppy, so just looks crude. Critics may have loved its changing of the seasons concept, but it’s worth noting that this is no more affecting than the hundreds of other titles that have utilised time cycles over the last fifteen years or so. 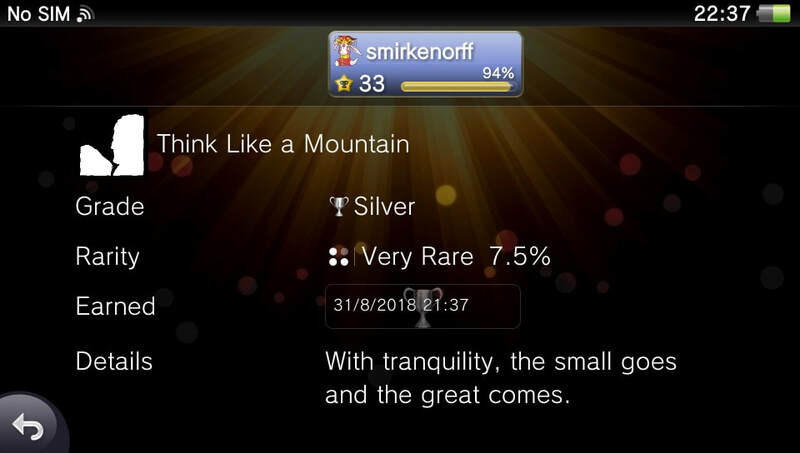 Proteus’s folly is rather aptly summed up in its overindulgent trophy descriptions. 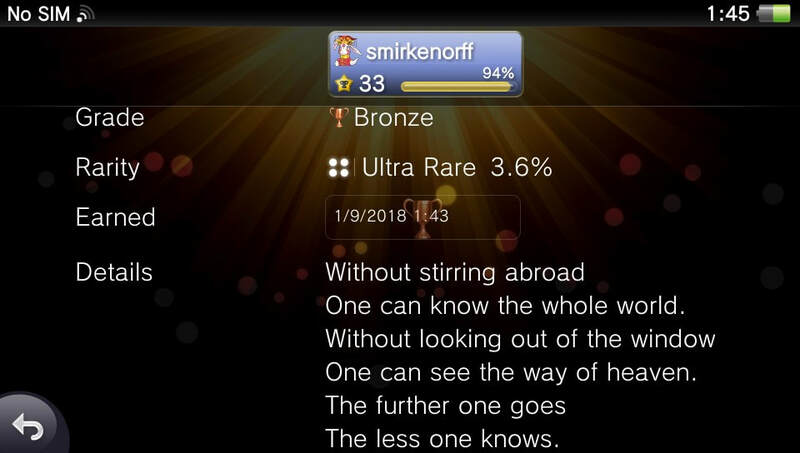 High-school poetry predominates as each of its 13 trophies comes complete with its own cryptic description. Each appears a desperate attempt to superimpose significance on such pursuits as walking a path, or sitting atop a hill for twenty minutes. Still, the wordy descriptions do at least bring to mind Manny from Black Books, when he accidentally swallows the Little Book of Calm. Imagine the descriptions read in Bill Bailey’s voice, and it should at least raise a chuckle. If it is in some way meant to evoke a utopian, virtual-outdoors experience, it doesn’t make good on that either. Simple joys of the outside world aren't in any way successfully emulated. 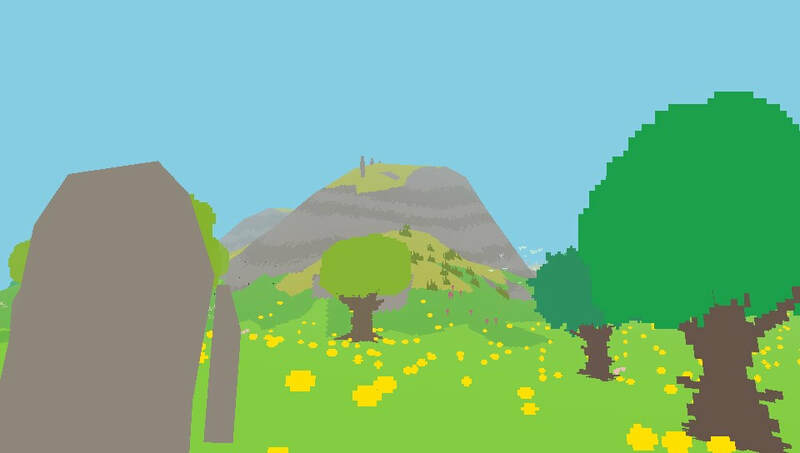 You can stroll to the top of a hill in Proteus, but in its small, hyper-simplified world, there’s no challenge or gratification associated with the task. It is dull, and you end up wishing you were playing something with some sense of involvement. Hold the analogue stick forward for a bit and you'll get there. In the meantime, you'll have to admire an army of wobbling yellow pixels. Lasting between 20 and 30 minutes with the game automatically concluding at the end of the winter season, its shelf-life is exceptionally brief. Most gamers will have seen enough during their first playthrough, and the island randomiser fails to add any meaningful variety or replay value. 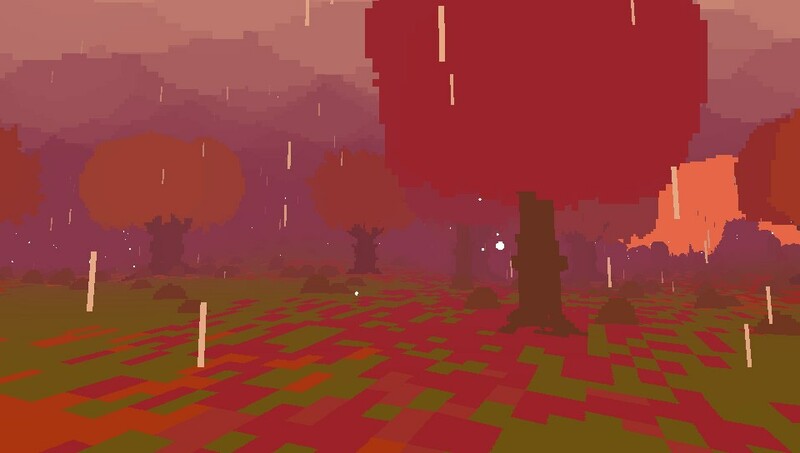 Artistic expression is welcome, but Proteus feels like a case art for art’s sake, and unfortunately in this instance, it’s to the detriment of all other aspects of what you’d hope to see from a fulfilling gaming experience. 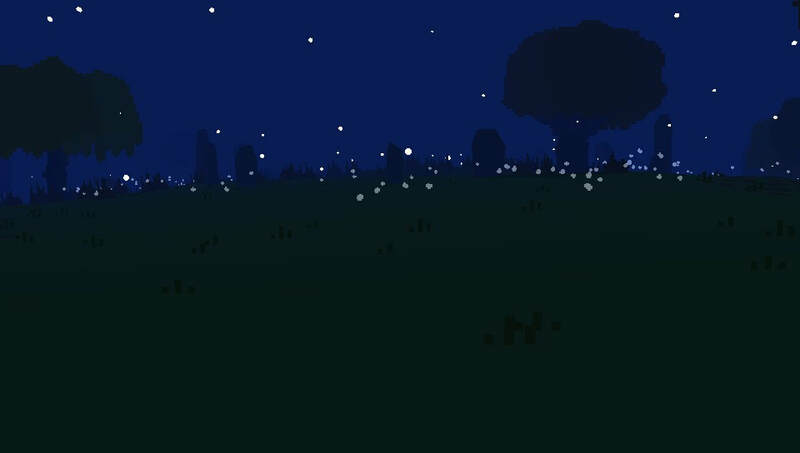 "Proteus feels like a case of art for art’s sake, and unfortunately in this instance, it’s to the detriment of all other aspects of what you’d hope to see from a fulfilling gaming experience"